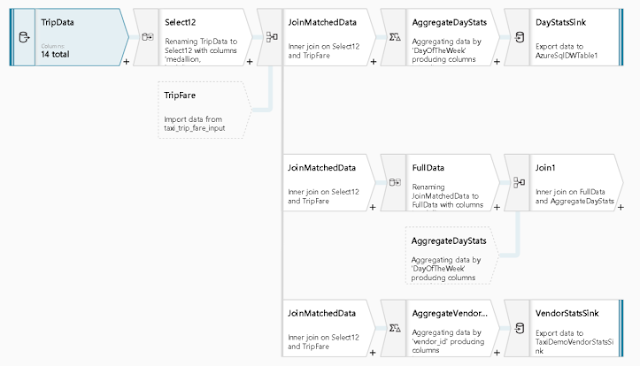 There is a preview for a new feature called 'Data Flows' that enables visual data transformation capability within Azure Data Factory (ADF). This is scaled out using Databricks. This is available in the ADF Resource Explorer. Data Flow should enable a deeper understanding of your data. Monitoring and inspecting pipelines can be done in ADF. The transformations occur inside Azure Databricks which uses the Spark engine to distribute data across partitions.